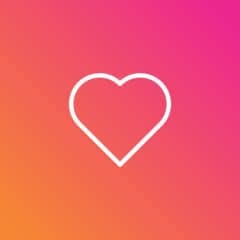 In mid-March, Instagram announced that they’d be updating their feed to show more of the updates that matter most to their members. This announcement caused a uprise and cries from the Instagram community. Many cried when this move was announced and believed it would doom Instagram forever. 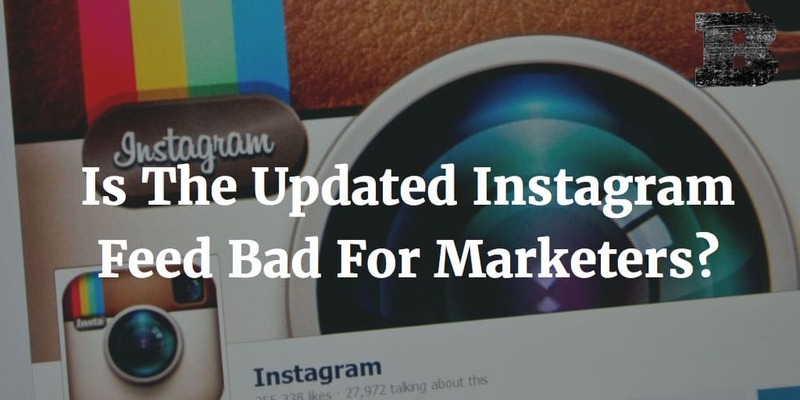 While many saw it as a bad change, we were quick to see the great opportunity that this updated offered Instagram users. With all the commotion over the upcoming change, you’d have thought the world was ending. 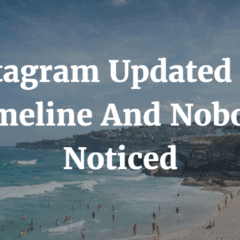 Quite the opposite it would seem now, as Instagram updated the timeline and nobody noticed. Here’s a look at the new timeline. Influencer marketing is all the rage. You want to influence influencers, who can in turn influence their large followings. 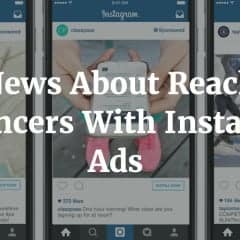 With the huge growth of Instagram in recent years, many marketers are turning to the platform as a way to reach potential influencers. 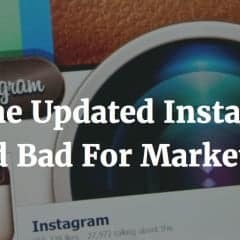 They offer a great way to get in front of the people who can help influence an even greater group of potential customers and ad spending on Instagram is estimated to have grown as much as 11,000% between Q3 and Q4 of 2015. There’s just one problem. 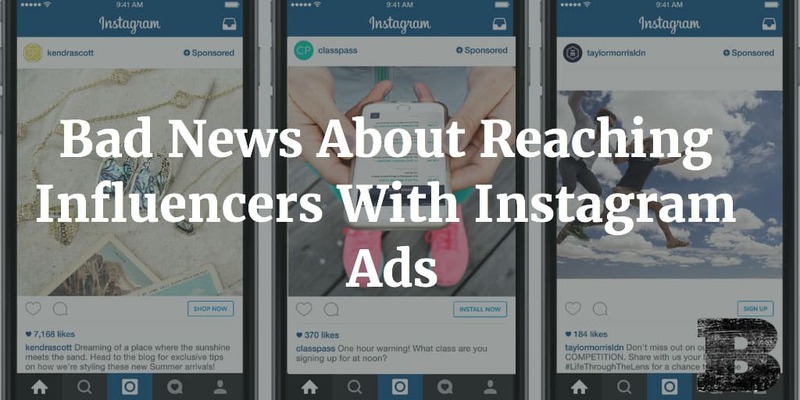 Reaching influencers with Instagram ads isn’t happening. Recently, Instagram announced that it’ll be moving away from their all-chronological feed, to one that uses an algorithm to put not-to-be-missed posts at the start of your feed, followed by those in chronological order (most seem to have missed that last part). The news of the new Instagram news feed has caused an uproar, much like every social media update, from changes to the Facebook News Feed to #RIPTwitter. 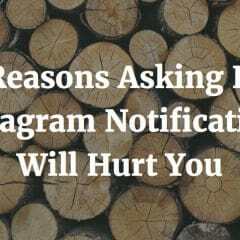 This week our news feeds started to fill with posts advising us to turn on Instagram notifications for their posts if we wanted to be sure to see future updates. Their reasoning is that the algorithm-based feed will mean you won’t see all of their updates. 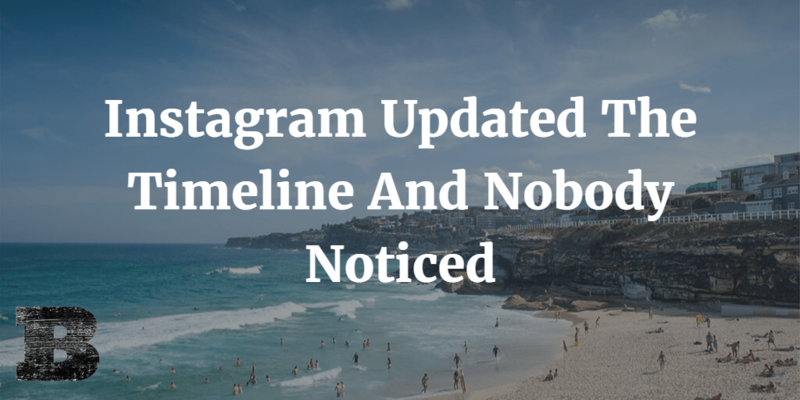 For starters, this isn’t true (if you engage with an account often, the new Instagram news feed will make sure you see even more of their posts). While they’re doing this in hopes that they won’t be missed when the new algorithm rolls out, they’re really doing more harm to themselves than good. 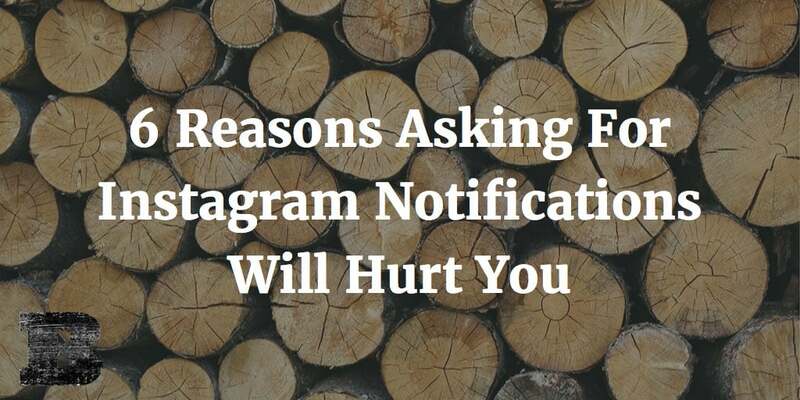 Here are 6 reasons asking for Instagram notifications will hurt you. Instagram is a social network focused on visuals. 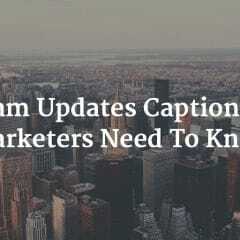 While great visuals may be the mainstay of the network, many also use the captions to draw the users attention to their posts and convey their desired message. 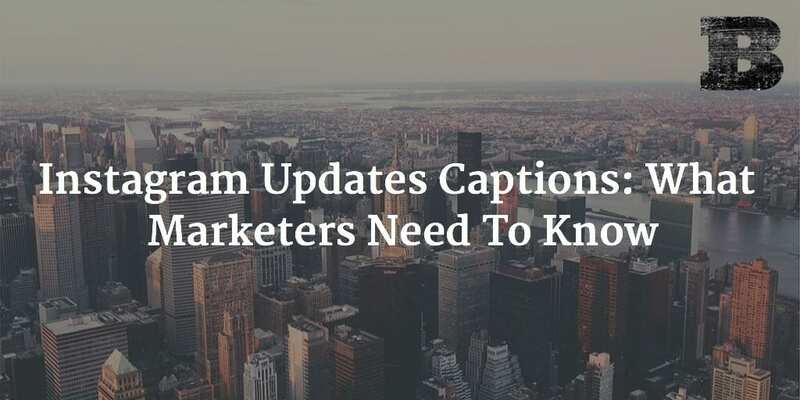 Recently, Instagram made some quiet changes to the captions, which will certainly impact marketers. Here’s what they changed and what you need to know to make the most of the updated captions.